A new Vishal Bhardwaj film is always cause for celebration. Even his weakest films have so much to savour, and in an industry so plagued by intellectual and creative bankruptcy, Bhardwaj is the rare filmmaker who could perhaps truly claim auteur status- he produces, directs, writes, composes- and does all of it with a style so distinctive and quixotic- there’s no mistaking his stamp. We’ve got to admit, we’re fanboys, and unashamedly so. 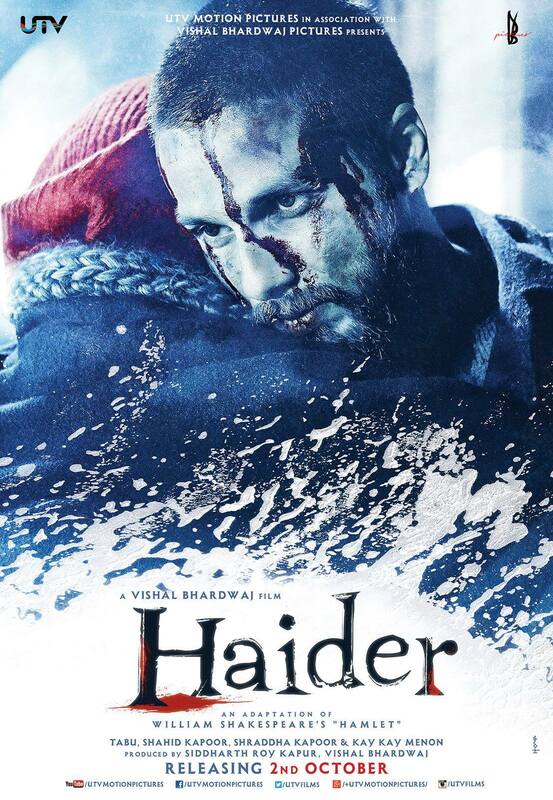 The much awaited trailer for Mr Bhardwaj’s new film ‘Haider’ has arrived along with a trio of posters. 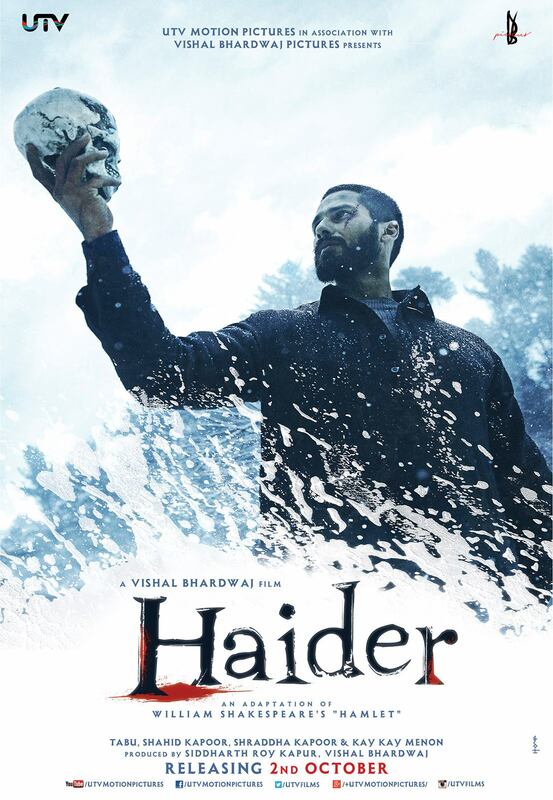 Haider is based on Hamlet and is the final film of his Shakespearean Trilogy (preceded by Maqbool and Omkara) and stars Shahid Kapoor, Tabu, Shraddha Kapoor and Kay Kay Menon among others (including Irrfan Khan in a special appearance). 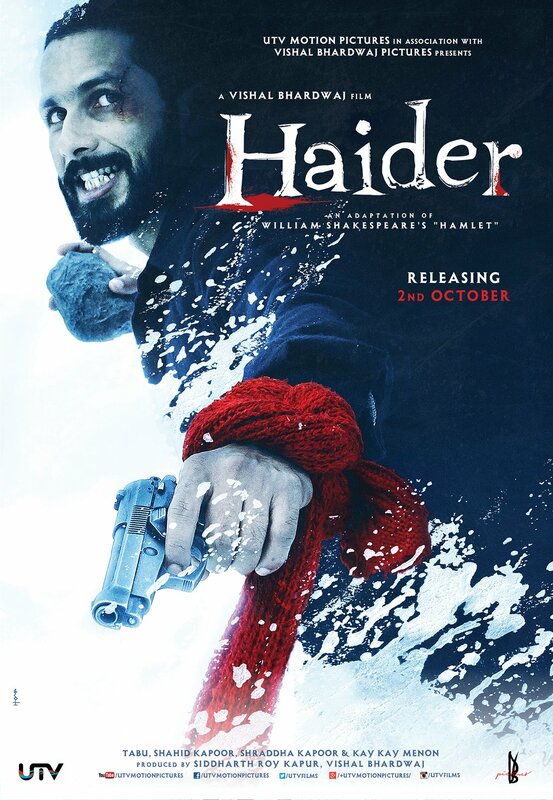 Notably, Haider has been co-written with Kashmiri author and journalist Basharat Peer and also marks the filmmaker’s first collaboration with cinematographer Pankaj Kumar, who is best known for shooting Anand Gandhi’s Ship Of Theseus. Click here to read an interesting article about Peer’s collaboration with Bhardwaj. Is this a joke ? If so, a really cheap one! To sell the film and grab some eyeballs. Or are we only reading too much between the lines, ok, between the nasal twangs! If you dont believe us, just play the video and listen to the song. The film has been long in the making and long time dabba-band too!It stars Shahid Kapoor & Kareena Kapoor and is directed by Satish Kaushik. The film was shot when the Kapoors were together. Now that one Kapoor has moved on to Saif Ali Khan, producer Boney Kapoor must be scratching his bald head to figure out a promotional campaign for this one. And finally the culprits, lyricist “Sameer” and singer/composer “Himesh Reshammiya” must have come to his rescue. We are ROFLOL! 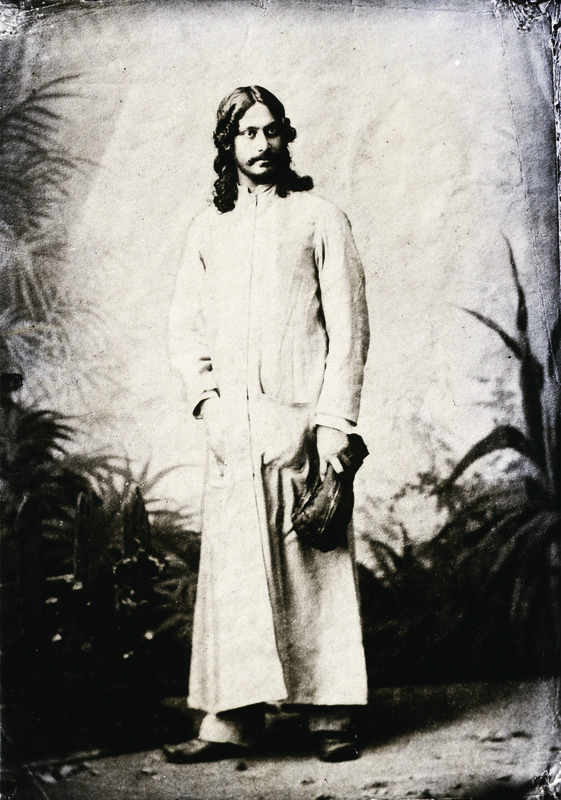 Kuch nahi baki hai saab aur na hi koi milenge…wanna bet! Con job again ? Bunty-Babli Redux plus two sidekicks! Thats what it looks like. Yashraj Films new film Badmaash Company. Written & directed by Parmeet Sethi and stars Shahid Kapoor, Anushka Sharma, Meiyang Chang and Vir Das. Anybody interested ? This is the first look of Badmaash Company. Its produced by Yashraj Films, written and directed by Parmeet Sethi. The film stars Shahid Kapoor and Anushka Sharma. The other actors on the poster are Meiyang Chang and Vir Das. According to official release, Badmaas Company is an extraordinary story set in the 90’s in middle class Mumbai of four young friends who get together to start a company. Their business is an instant hit because they find a way to beat the system. Rocket Singh Redux ? Will keep you posted as soon as you get to know.